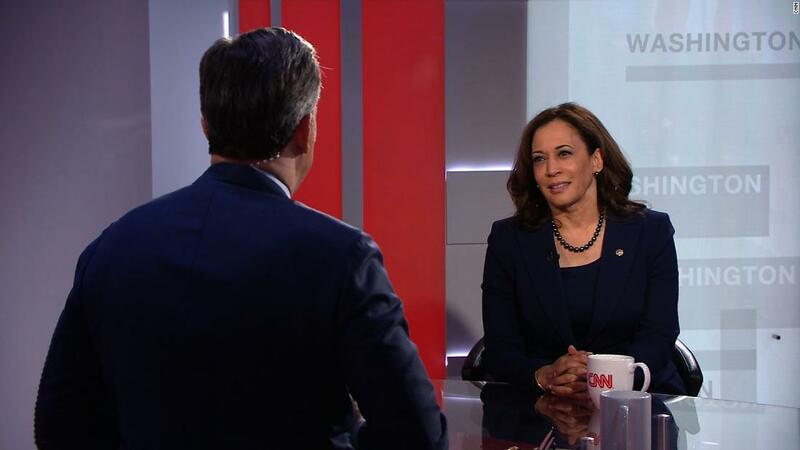 Following the announcement made this morning on ABC News that Senator Kamala Harris was throwing her hat into the 2020 race, CNN has made news of its own, saying it will host the junior senator for a town hall, moderated by CNN anchor and Chief Washington correspondent Jake Tapper. The town hall will air at Drake University in Des Moines, Iowa — which will air at 10 p.m. ET.